Reggae virtuoso and cultural sensation Richie Spice exhibits his unbridled talent and versatility with the release of his latest studio effort, Soothing Sounds: Acoustic, available worldwide on Tuesday, October 23, 2012 from Tad's Record. Touted as the Prince of Reggae, Spice (born Richell Bonner in St. Andrew, Jamaica), earns that crown with each selection on this 15-track album, which is testament to its title by presenting the soothing sounds of this acclaimed artist, acoustic and unplugged, for the first time. Soothing Sounds: Acoustic is a masterpiece collection that successfully presents an eclectic mix of musical elements, fusing classic reggae vibes with modern day acoustic rock, Spanish guitar, jazz and African drum beats. The first official single, an uplifting call for unity titled "Free," is currently available on iTunes and is enjoying airplay in Jamaica and across reggae airwaves, worldwide. The second single "Crying," which depicts Spice's signature chanting-style as he conjures socially-conscious questions, will be released on iTunes and radio on September 25. Standout tracks such as "True Love," "My Heart" and "My Girl" put a new spin on classics from Spice's esteemed catalog. Spice enlists some of reggae's biggest hit makers on this project, including Mitchum "Khan" Chin who co-produced the album, and Stephen "Lenky" Marsden. He also makes it a family affair with his brothers Spanner Banner and Snatcha Lion on the collaboration "More Love." "My album Soothing Sounds: Acoustic is completely produced by me and is a personal, close-to-the-heart production," reveals Spice. "It took approximately nine months of non-stop work to complete it. I have been toying with the idea for a while, and many of my fans have also been requesting something like this, for a few years now." Soothing Sounds: Acoustic offers up the mature and soothing side of Richie Spice, and is, in fact, a very personal projection of the artist within. "I know I sing with an accent foreign to most, so fans are most times able to sing but not quite overstand the messages behind my music," Spice discloses. "This album should have existing fans falling in love with my music all over again, new fans actually being able to understand and relate fully to what I am saying, and righteousness and uplifting lyrics being reborn." 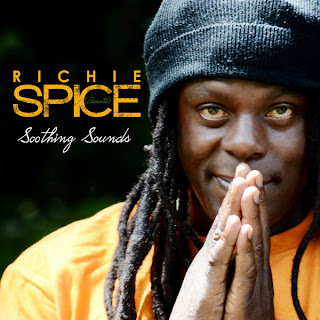 Considered one of the most prolific voices and profound lyricists in contemporary roots reggae, Richie Spice spiraled to international fame over a decade ago and consistently delivers critically acclaimed albums ever since, even reaching the very top spot on Billboard's Reggae Albums Chart in 2008. His blockbuster hit "Youth Dem Cold" peaked at 59 on Billboard's Top 100 Singles Chart, was featured in Grand Theft Auto IV and as the coveted closing track on the feature film, Attack The Block. His catalog of other chart-toppers include "Earth A Run Red," "Groovin' My Girl," "Brown Skin" and "The Plane Land," all of which have amassed massive airplay internationally, solidifying Richie Spice as a revered voice in reggae music and catapulting him to the very forefront of the genre. 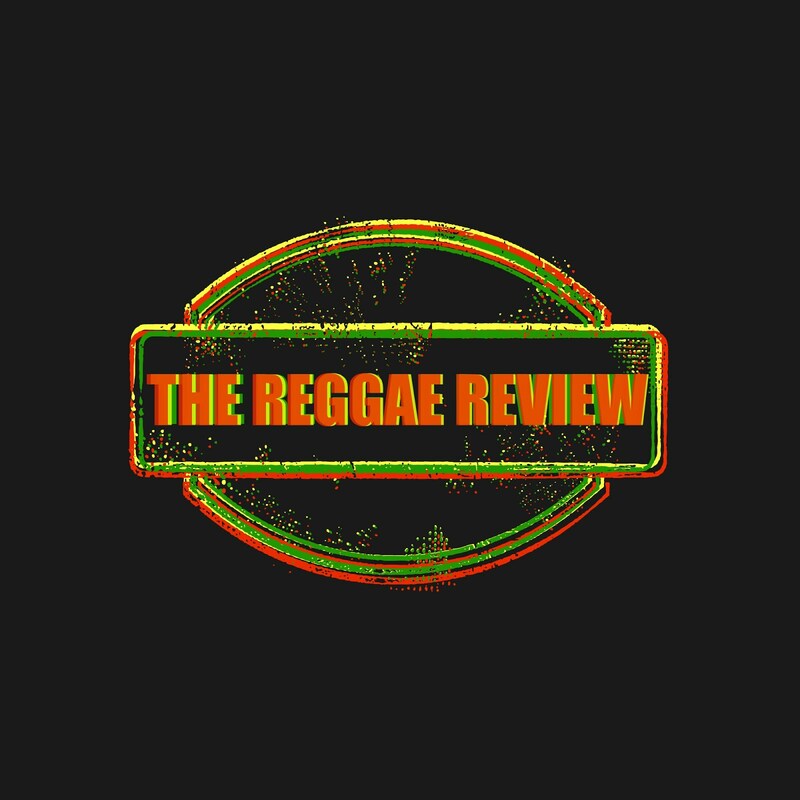 "Tad's Record has always been ecstatic about the idea of working with Richie Spice as he is definitely one of the finest reggae artists to date," states Tad Dawkins, president of Tad's Record. "We always wanted the opportunity to work with him, so to make the venture both exceptional and above the ordinary, acoustic was the inevitable sound of choice." According to Dawkins, this acoustic album gives Spice's wide cross-section of fans an even more intensive feel of who Richie Spice is as an artist, and will undoubtedly draw even more ears to his remarkable music. Indeed, Soothing Sounds: Acoustic is a rare and refined offering for all reggae lovers, across the globe. Beres Hammond Celebrates "ONE LOVE, ONE LIFE"